As we approach our website and Facebook Community Pages 5th birthday in September I often wonder whether the bubble will burst? Hi, Gaynor - good health greetings from Canada! I am obsessed with gloves. I think about them pretty much every day. And I spend hours looking at them; in shops, online, on other people … So when did this begin? 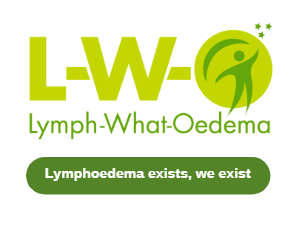 Well, it all began when I had my first Lymphoedema clinic appointment back in 2015. The generosity of our members allowed L-W-O to operate through 2017 without us having to organize fundraising events. We don't charge for membership.